The Kia Borrego is a very appealing truck and the reasons for that spam from its towing capability and gusto of engines to the simple sturdiness of its platform. Keep reading to learn more about it. 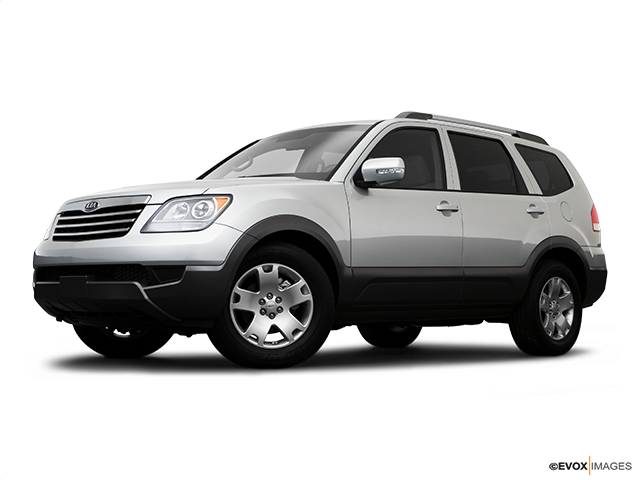 The Kia Borrego is a seven-passenger SUV that is an appealing truck all-round. The reasons for this include such features as remarkable towing capability, two very usable and powerful engines, as well as an effectively sturdy platform. 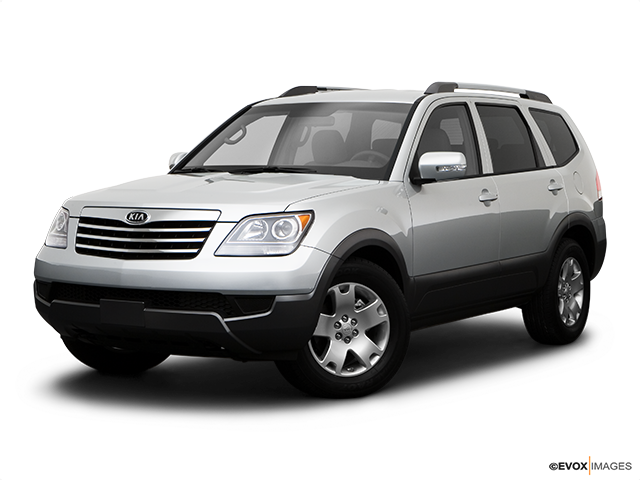 If you’re in the market for an SUV that includes such properties, it is always a good idea to consider investing in a Kia, since the company typically offers good reliable cars. There’s also the matter of the warranty that never fails to impress when it comes to how much appeal it adds to the overall value of the vehicle, so keep reading to know more about the Borrego. The base version among the Borrego’s power lineup is a 3.8-litre V6 that uses valve timing on both the intake and exhaust cams. This brawny piece puts out 276 horsepower as well as 267 lb.-ft. of torque, which is plenty of power for most eventualities. This engine will be more than enough for most potential owners thanks to quick off-the-line response, a strong mid-range and composed sprint for the redline. It is married to a five-speed manumatic transmission that slips through its gears in a seamless manner. The more powerful version is a 4.6-litre V8 with the same variable valve technology. This engine generates 337 horsepower and 323 lb.-ft. of torque, which adds more to the already strong towing capacity in addition to birthing brisker acceleration and more authority during overtakes. The same manumatic transmission is found coupled with this engine, which is both quick and smooth. Even the entry-level Borrego is very nicely attired as it includes everything from air-conditioning and the desirable power items to heated seats, a reverse-sensing system and AM/FM/CD/MP3 audio system complete with Sirius satellite radio and auxiliary/USB inputs. Should you opt for a higher trim level, on the other hand, you’ll find yourself at the receiving end of a decidedly upscale feel. This is mostly thanks to features such as rich leather, though it cannot be ignored that the dual-zone automatic climate control also does a better job of keeping the passengers comfortable. Additionally, an eight-way adjustable driver’s seat, power tilt and telescopic steering wheel become standard fare. 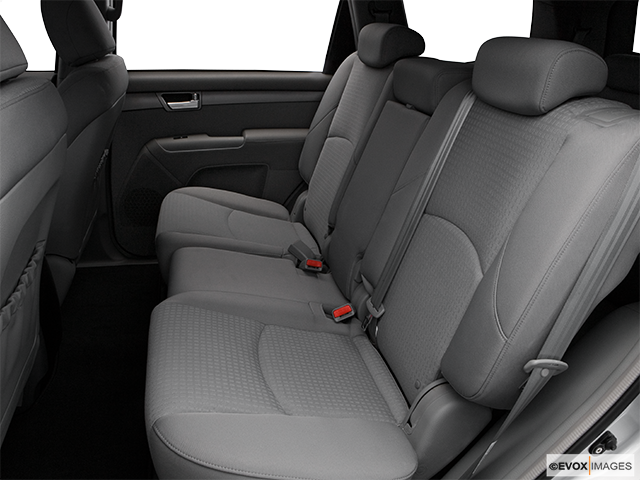 Overall, the material, fit and finish of the Borrego’s interior are all supreme. A very good base of operations as far as the suspension is concerned is the core structure of the chassis, which uses a lot of high-strength steel and the latest hydro-forming technologies. By SUV standards, the Borrego provides a very comfortable ride even though it’s slightly on the firm side. It turns in with better-than-average precision and the speed-sensitive steering offers very good feedback. A strong set of anti-lock-equipped brakes and sensibly sized tires round out the dynamic side of the remarkable Borrego. Add to that two separate four-wheel drive systems that each transform the Borrego into a true off-road warrior and this SUV’s true value becomes apparent. 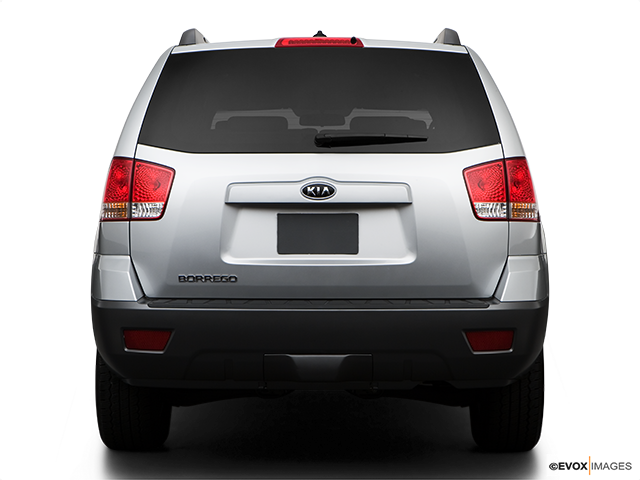 A Truly Strong Contender No matter how you look at it, the Kia Borrego is a truly strong contender in the midsize SUV market. It is attractive, functional, can accommodate seven very comfortably and has both the power and refinement to handle the demands of the market. There’s absolutely no reason to overlook the Borrego if you’re thinking about becoming the owner of a very practical, robust and yet stylish and refined SUV that can be transformed into an off-road loving truck whenever the opportunity calls for it. 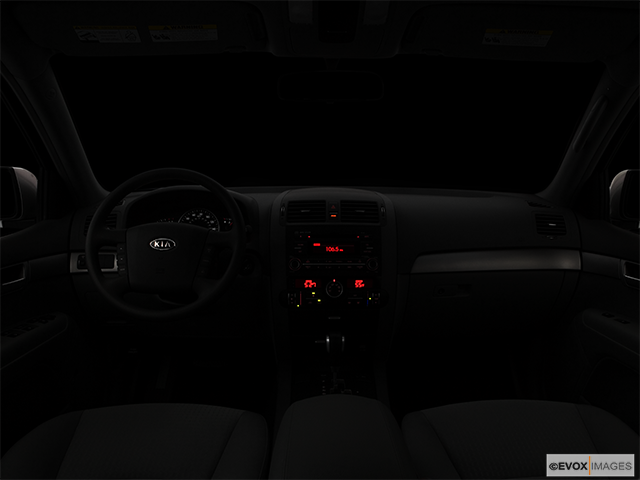 Definitely keep the Kia Borrego among your options in the future.